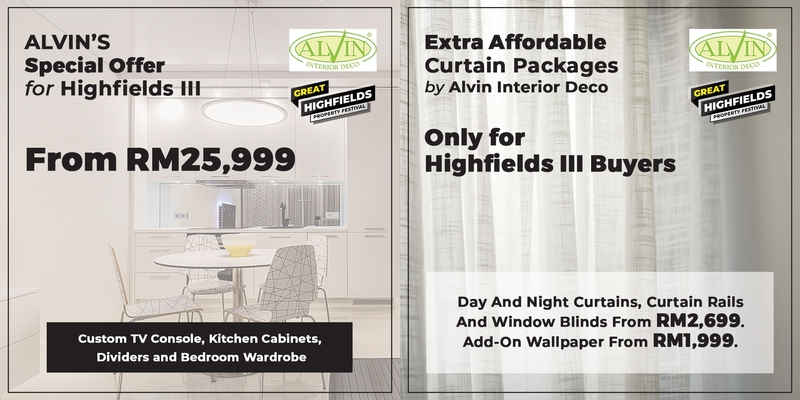 Comprised of terrace houses aimed at value and affordability while not compromising on quality, homes at Highfields III boast plenty of practical spaces situated in a low density, established neighbourhood with plenty of amenities nearby. 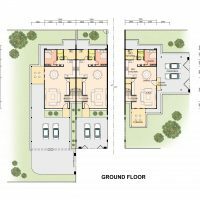 The homes come in two designs — Modern or Classic — in premium white and brown combination colours and will feature four bedrooms, three toilets, dry and wet kitchens. 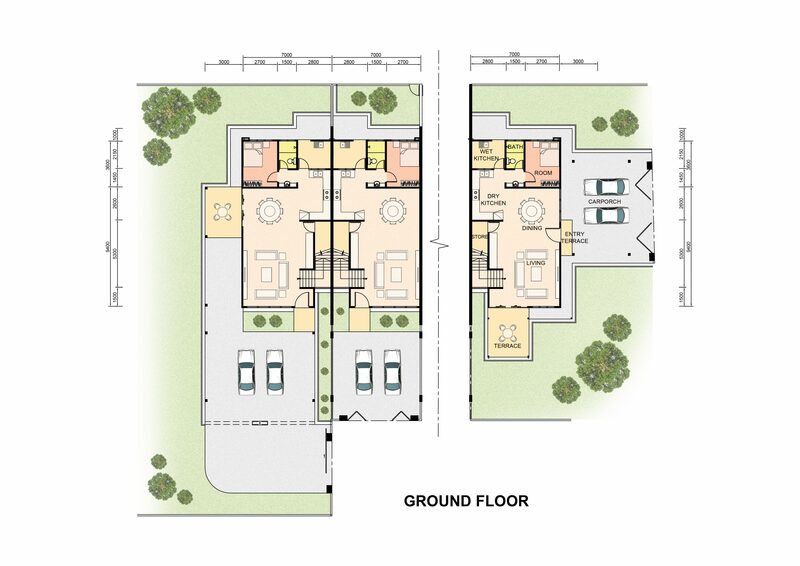 Extra spacious 9-meter car porches and a width of 7 meters set it apart from other terrace homes. 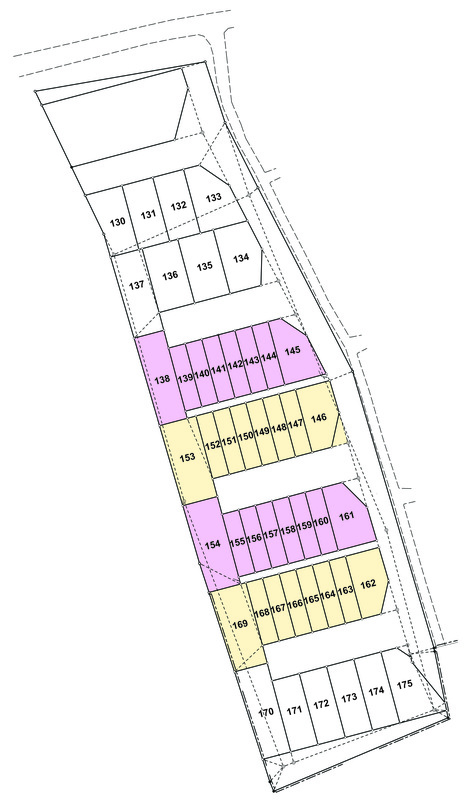 Highfields is on mixed zone land, surrounded by landscaped verges and allocated green spaces. The terraces are part of an established housing community, with E-Mart, a 24-hour hypermarket, only 3km away. Within 10km, there are four more supermarkets, two major commercial hubs and five schools. Guests getting a first-hand view of our Highfields III sample unit. Everyone is welcome to view our sample unit. 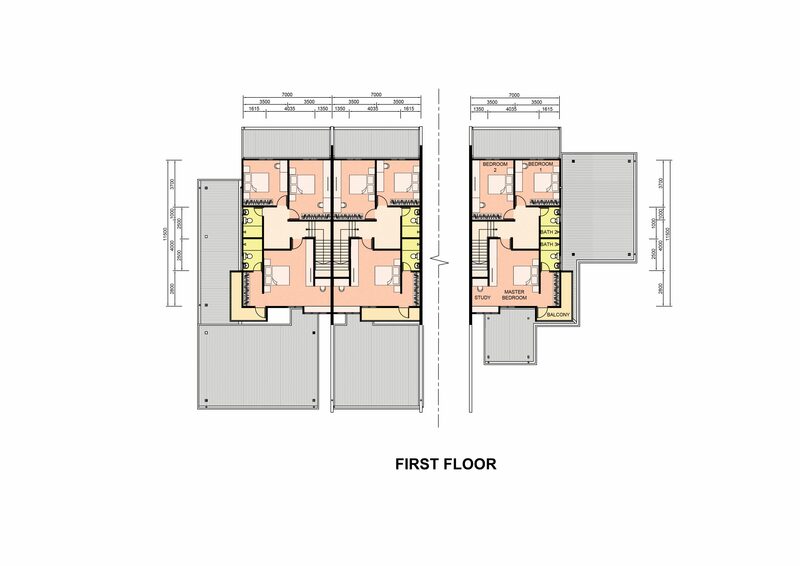 Highfields III features large, usable living spaces. Access to the residences is made easier via its own dedicated road. The master bedroom features a stunning view of the area and plenty of space. Wide rooms give you plenty of options to start designing your perfect bedroom. An aerial view of downtown Kuching City, via Sarawak Tourism (https://sarawaktourism.com/kuching/). Malaysia, a tropical paradise in Southeast Asia, encompasses the Malay Peninsula and the states of Sarawak and Sabah on the northern part of the island of Borneo, the third largest island in the world. The country is multi-ethnic and multi-cultural with a racially diverse population consisting of the Malay, Chinese, Indian, Iban, Bidayuh, Melanau, Orang Ulu and other local native groups. Rich in natural wonders with unique indigenous tribes and the fascinating historical legacy of the White Rajahs, Sarawak is the largest state in Malaysia. 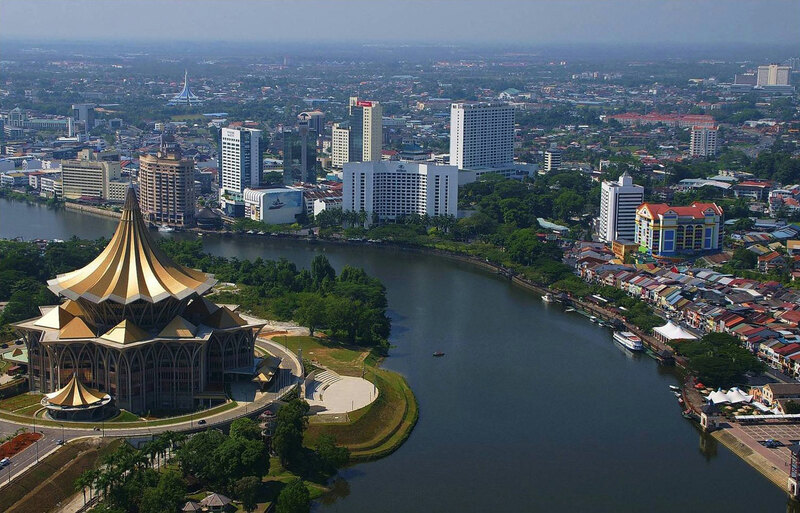 Its captivating capital city of Kuching sits on the Sarawak river and has a population of over half a million. Here, traditional shophouses and elegant colonial era buildings blend with shopping malls and five-star hotels. A multiplicity of cultural and religious traditions happily co-exist in Kuching which is famed for its congenial welcoming people. English is widely spoken, alongside Malay, Mandarin, Hokkien, Iban and many other languages and dialects. With a warm climate all year around and the proximity of palm fringed beaches and ancient jungles, Kuching offers both exotic adventures and modern conveniences in a harmonious setting. Malaysia remains one of the hassle-free nations in the ASEAN region for foreigners to acquire properties. Aside from several rules and restrictions, the entire process of buying a property for a foreign buyer is similar to a local buyer. 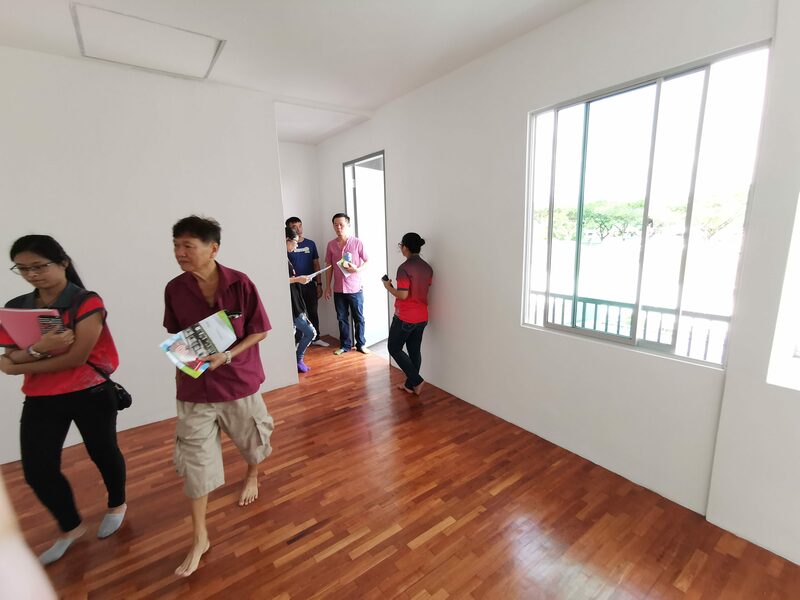 Below is the general guideline of the terms and conditions, but the foreign buyer is urged to seek advice from a lawyer about the specific issues relating to the purchase of any property in Malaysia. 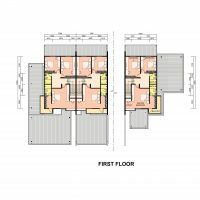 Freehold Owner has full and permanent ownership. 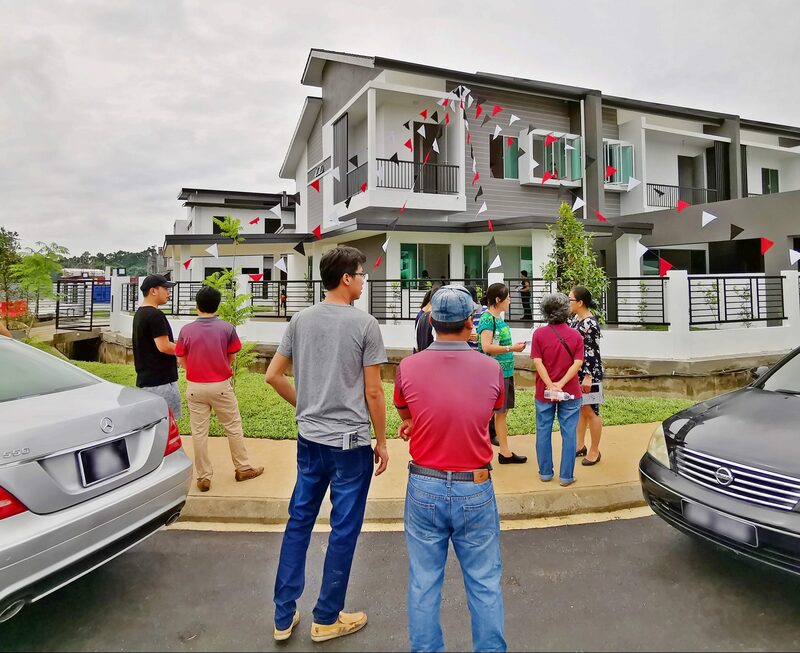 Type & Amount Foreign buyers can select a range of properties and the minimum property purchase price that the Malaysian government has imposed on foreign buyers is RM300,000 (Ringgit Malaysia Three Hundred Thousand only) for the State of Sarawak. MM2H Programme is promoted by the Government of Malaysia to allow foreigners who fulfill certain criteria, to stay in Malaysia for an extended period on a multiple-entry social visit pass. The Social Visit Pass is initially for a period of up to ten (10) years, and is renewable. It is available to citizens of all countries recognised by Malaysia regardless of race, religion, gender or age. Successful applicants may bring their spouses and unmarried children below the age of 21 as dependants. It is open to citizens of all countries. Applicants must be not less than 50 years old, while spouse (if any) has no age limit. Applicants who are 30 years old and above may apply if there is evidence that they have children pursuing further education below 21 years old or they are undergoing long term medical treatment in Sarawak with the condition verified by Private/Government Physicians and registered with Malaysian Medical Council. Open a fixed deposit account of RM150,000.00 in any local bank in Sarawak for married couples or RM100,000.00 for individual applicants. Successful applicants shall not, without permission in writing of the State Authority, obtain any form of employment nor carry out any business while staying in Sarawak, Malaysia under this programme. In addition, they shall not participate in activities that can be considered as sensitive to the local people and a threat to the security of the country. Maintain a fixed deposit account in any local bank in Sarawak; together with the submission of a RB II form and medical report from any public or private hospital/clinic in Sarawak. An application must be sponsored by a Malaysian who originates from Sarawak / Sarawak Permanent Resident, who is required to sign a Personal Bond as the sponsor (guarantor) for the applicant. The sponsor must not be from any individual / organizations of Land Authority / Tourism Authority, Government Hospital (for Health Tourism). Usage of agents, middlemen or consultant firms are prohibited. 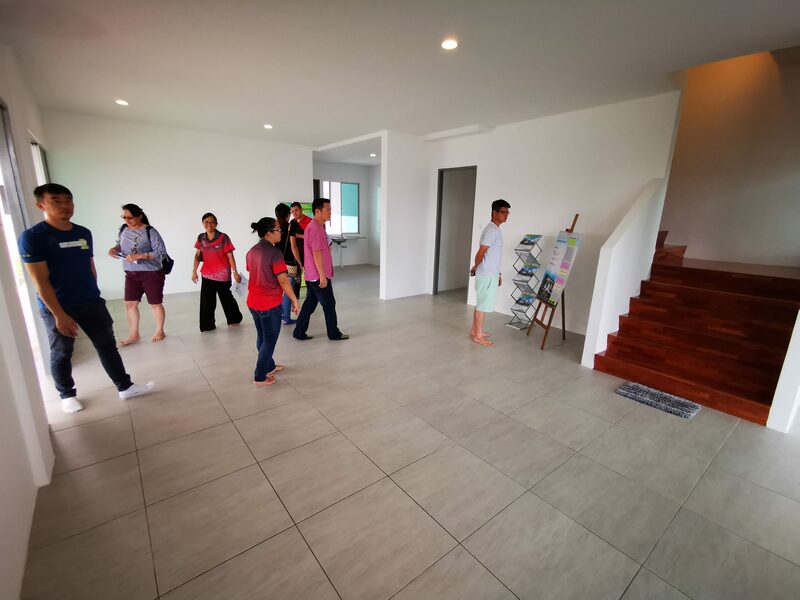 Each participant is allowed to purchase residential houses (2 units) at minimum prices of MYR 300,000.00 each at designated areas and is exempted from Foreign Investment Committee (FIC)’s approval. Designated areas are confined to Kuching, Sibu and Miri. 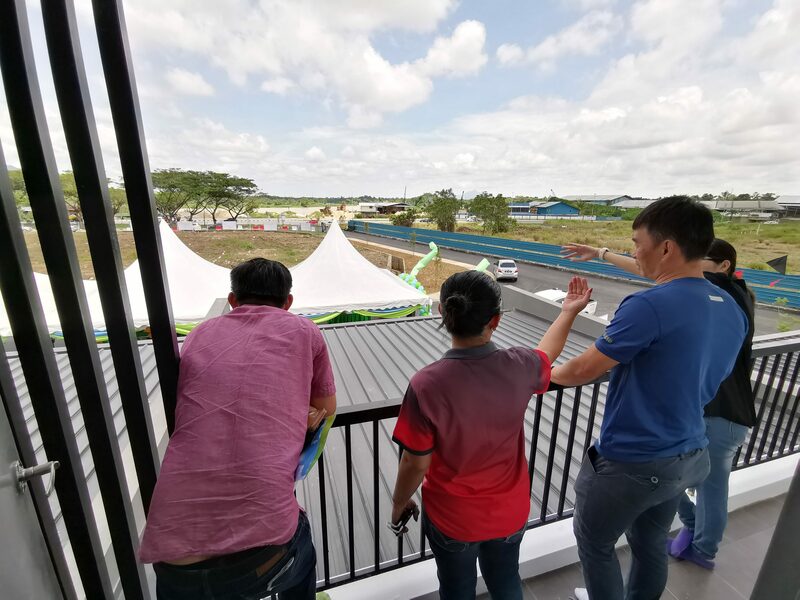 Each participant is allowed to bring in his / her own personal car OR purchase a locally assembled car without the need to pay import duty, excise duty and sales tax. Note: “Personal Car” refers to a car, which was purchased by a participant before joining the MM2H programme. Participants must apply for prior approval within the time period given to the Ministry of Finance and Ministry of International Trade and Industry before bringing in a personal car from country of residence or buying a locally assembled car in Malaysia. 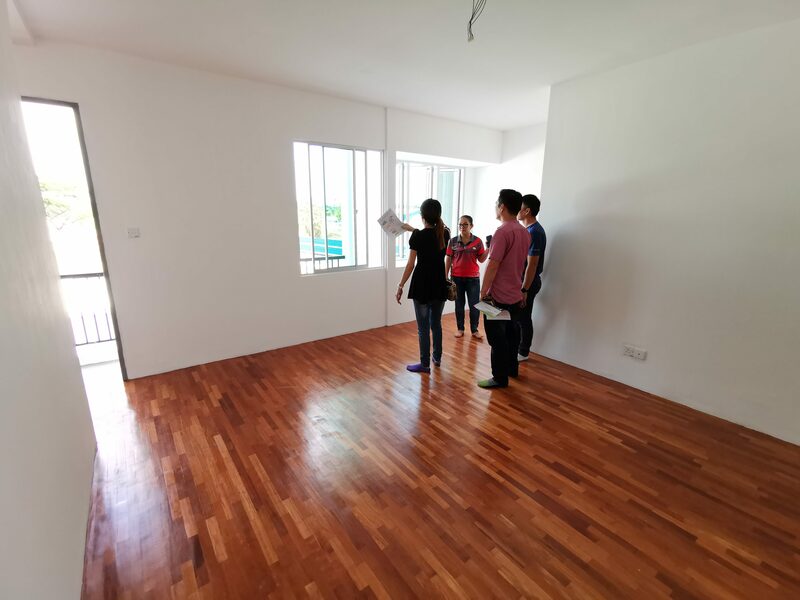 Each applicant is allowed to apply for one (1) domestic helper or maids from countries which are permitted subject to the prevailing guidelines by the Immigration of Department of Malaysia. Applicants are allowed to bring their children who are under 18 years old and not married as their dependants under this programme. 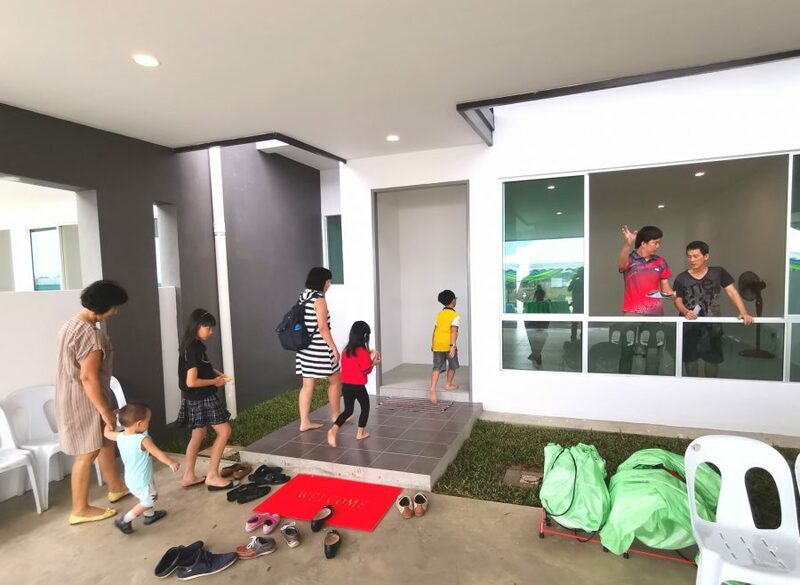 Children who intend to continue their schooling in Sarawak are required to apply for a Student Pass and should be insured throughout their stay under this programme. Participants are bound by the policies, systems and regulations of taxes of this country and they do not have exemption qualifications as granted to Diplomatic Missions in Malaysia. However, tax exemption is given to pension remitted in Malaysia. Participants are required to obtain the endorsement from the Authorities in their country of origin as to the total amount of yearly pension received. A copy of this letter has to be submitted in their application for tax exemption. For more info on MM2H Programme of Sarawak, visit this site.